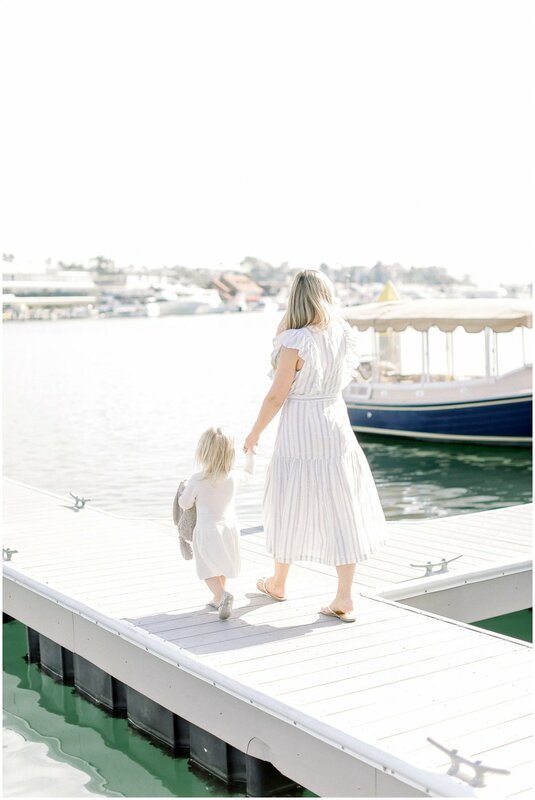 I’ve had the honor of photographing the Langford Family for a few years now and they chose to do their session at The Lido Marina Village which is such a fun spot for family photos, especially for those looking for something different than the beach or park. 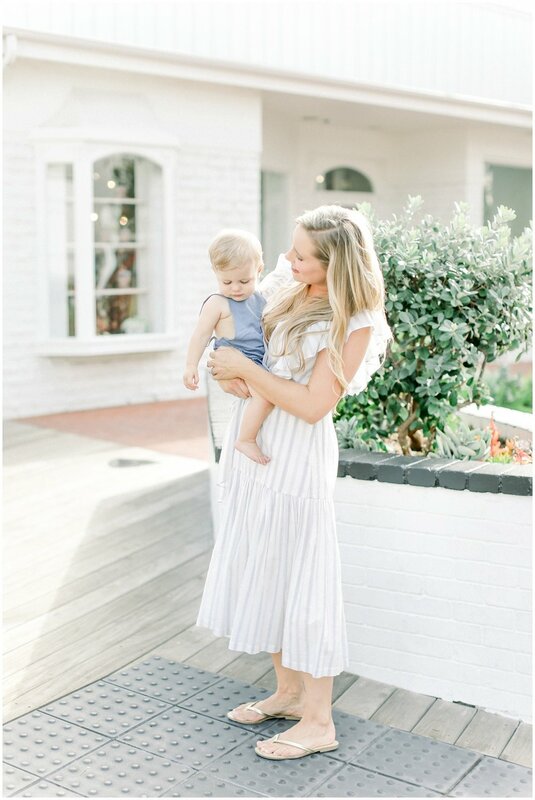 I love the clean bright open spaces and lines, the aesthetic at Lido Village is what photogs dreams are made of. I tend to also feel the most inspired when photo-shooting near a body of water , and their open docks sitting oerlooking the harbor makes for the greatest photo opportunity. For this session, we took a dip in the water with our feet and strolled the local shops .